The Deols – Dharmendra, Sunny Deol and Bobby Deol – are back on the big screen today with the third installment of their comedy franchise, Yamla Pagla Deewana Phir Se. The film is not only a comic caper but also has a stellar cameo of stars including Salman Khan, Shatrughan Sinha, Rekha and Sonakshi Sinha. The Deols went all out with promotions for this film and it seemed like they had a blast. 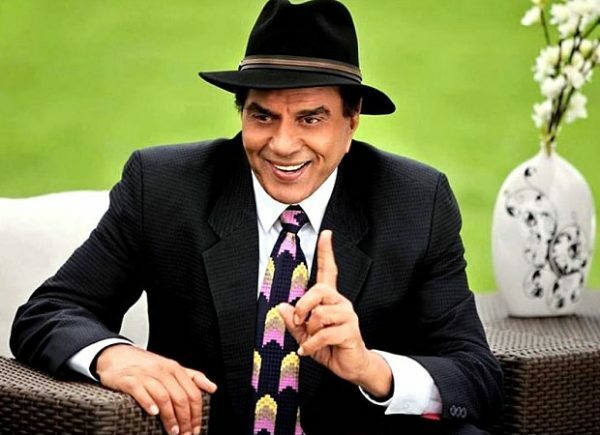 Starring Dharmendra, Sunny Deol, Bobby Deol and Kriti Kharbanda as Bobby’s love interest, Yamla Pagla Deewana – Phir Se is directed by Navaniat Singh. The film has released worldwide today on August 31.